What are you currently reading? 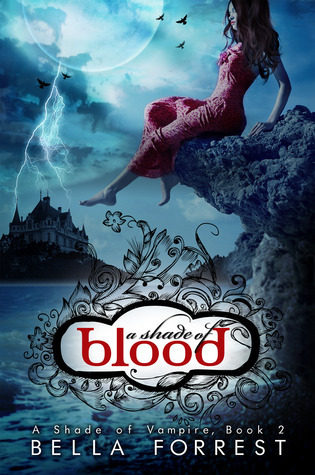 A Shade of Blood (A Shade of Vampire, Book 2) by Bella Forrest. This is actually a re-read. I read the first 3 books in the Shade of Vampire series when they were first released and it has come to my attention that there are now 29(!!) books in the series. I remember really enjoying these books so I figured before I jumped back in, that I would need a refresher. [From Goodreads] When Sofia Claremont was kidnapped to a sunless island, uncharted by any map and ruled by the most powerful vampire coven on the planet, she believed she’d forever be a captive of its dark ruler, Derek Novak. Now, after months of surviving an endless night, the morning sun may soon rise again for Sofia. Something has possessed Derek’s heart and he offers her a gift no human slave has ever been given in the history of his cursed island: escape. What did you recently finish reading? 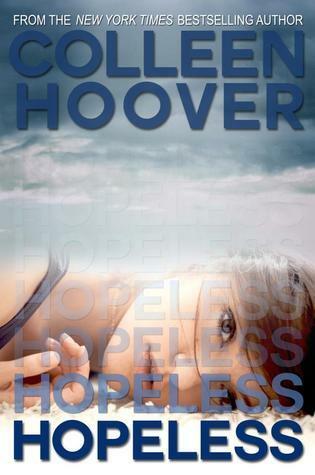 Hopeless by Colleen Hoover. This was my second CoHo book, and I have to say I'm officially hooked. I have most of her books added to my never-ending TBR list and I don't see an end in sight. Definitely pick this book up if you want a good cry. 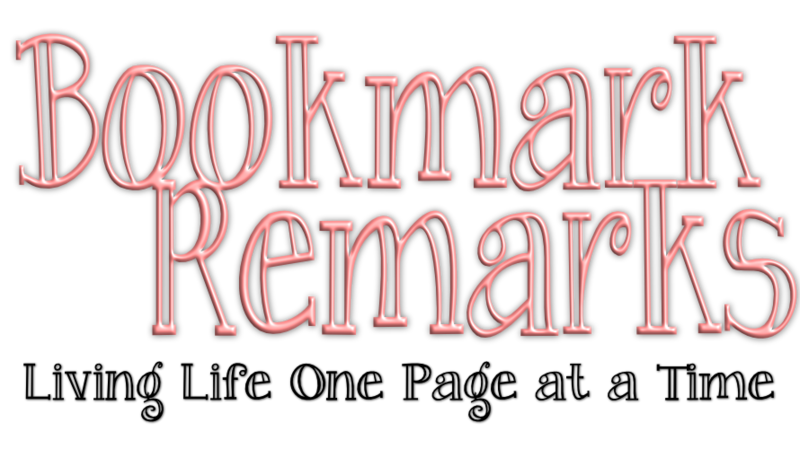 [From Goodreads] Sometimes discovering the truth can leave you more hopeless than believing the lies… That’s what seventeen-year-old Sky realizes after she meets Dean Holder. A guy with a reputation that rivals her own and an uncanny ability to invoke feelings in her she’s never had before. He terrifies her and captivates her all in the span of just one encounter, and something about the way he makes her feel sparks buried memories from a past that she wishes could just stay buried. Sky struggles to keep him at a distance knowing he’s nothing but trouble, but Holder insists on learning everything about her. After finally caving to his unwavering pursuit, Sky soon finds that Holder isn’t at all who he’s been claiming to be. When the secrets he’s been keeping are finally revealed, every single facet of Sky’s life will change forever. 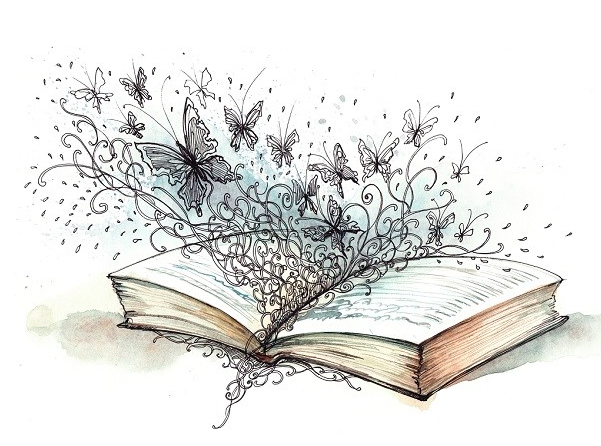 What do you think you’ll read next? I couldn't decide what I would read next, so I'm listing two. I'm going to start the next in the Shade of Vampire series, A Castle of Sand, that way I can start the remaining unread books within the next couple of weeks or months. [From Goodreads] What Sofia has with Derek feels like a sandcastle; temporary and something that the waves of life and time will soon ruin... Since the return of Gregor Novak, the island has turned several shades darker. His hatred toward Sofia and thirst for fresh blood lead to a brutal war igniting between father and son. Meanwhile, the hunters are gaining formidable strength and resources by the day; they know that the safety of The Shade hangs entirely on its ability to remain hidden from them. And a sinister secret lies in wait for Sofia within the bowels of an Egyptian desert... a secret that threatens to crush her sandcastle much sooner than she could have expected. 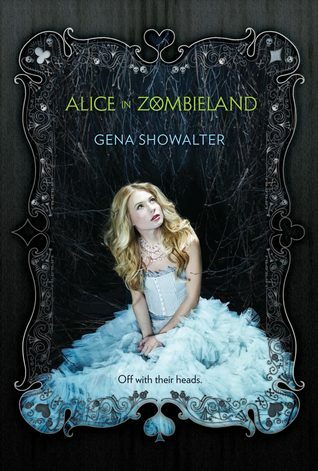 Also, I will be reading Alice in Zombieland (White Rabbit Chronicles, #1) by Gena Showalter. I've seen this series being talked about and I love old stories with new twists so why not try it out? I've purchased the first book and am anxious to start it. Definitely look for a review in the next couple of weeks! [From Goodreads] She won't rest until she's sent every walking corpse back to its grave. Forever. If anyone had told Alice Bell that her entire life would change course between one heartbeat and the next, she would have laughed. From blissful to tragic, innocent to ruined? Please. But that's all it took. One heartbeat. A blink, a breath, a second, and everything she knew and loved was gone. Her father was right. The monsters are real.To avenge her family, Ali must learn to fight the undead. To survive, she must learn to trust the baddest of the bad boys, Cole Holland. But Cole has secrets of his own, and if Ali isn't careful, those secrets might just prove to be more dangerous than the zombies. PLEASE LEAVE A COMMENT with either the link to your own WWW Wednesdays post, or share your answers in a comment here (if you don’t have a blog). Glad you're enjoying Colleen Hoover! I know she's been very popular lately. Happy reading and thanks for participating in WWW Wednesday! Stephanie has read 6 books toward her goal of 50 books.